Extraordinary Real Estate Services by The Lisa Miguel Team! This event showcases a unique sport. 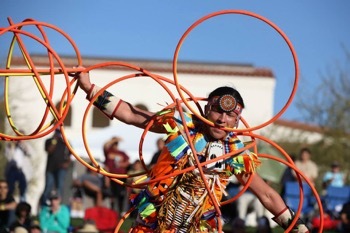 Prepare for stunning performances of the men and women who are vying to call themselves World Champion Hoop Dancer. The event combines artistry, sheer athleticism and cultural traditions to create an exciting, colorful and suspenseful competition. 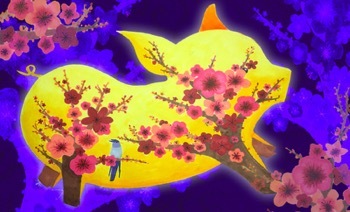 The festival features live entertainment including dragon and lion dances, martial arts demonstrations, folk and traditional dances, musical performances, Chinese costume photo booth, Mahjong booth, children’s pavilion, Chinese culture and history booth, photo exhibit and art gallery, Koi fish exhibit, Chinese Tea Ceremony, delicious food and beer garden. With more than 200 events across the state, each hosted by individual breweries, craft beer bars, hotels or restaurants, there is something for everyone. We offer educational behind the scenes, tastings, beer dinners and much more. 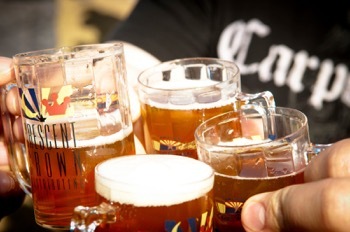 The 19th Annual Arizona Strong Beer Festival is our premier event and the only event run by the Arizona Craft Brewers Guild during the week. Multiple locations across Phoenix and the state. Check their website for details. 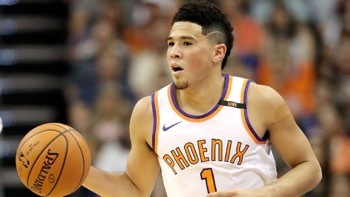 NBA game between Phoenix Suns and Golden State Warriors. Start time subject to change. Don’t miss Raucous Revelry at the Annual Arizona Renaissance Festival! 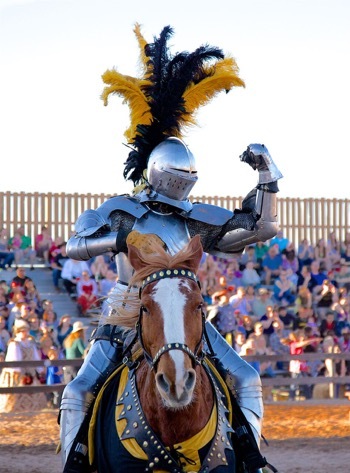 The Arizona Renaissance Festival is a medieval amusement park, a 14-stage theater, a 30-acre circus, an arts and crafts fair, a jousting tournament and a feast — all rolled into one non-stop, day-long family adventure. You never know what you will find on or off the stage! Whether you prefer milk, dark or white chocolate; whether you like fudge, or cookies or chocolate-dipped cheesecake; or whether you are keen on nuts and caramel – you are sure to find all your sweet tooth cravings at the Glendale Chocolate Affaire. Time: Saturday 10 a.m. – 10 p.m., Sunday 12 p.m. – 5 p.m.